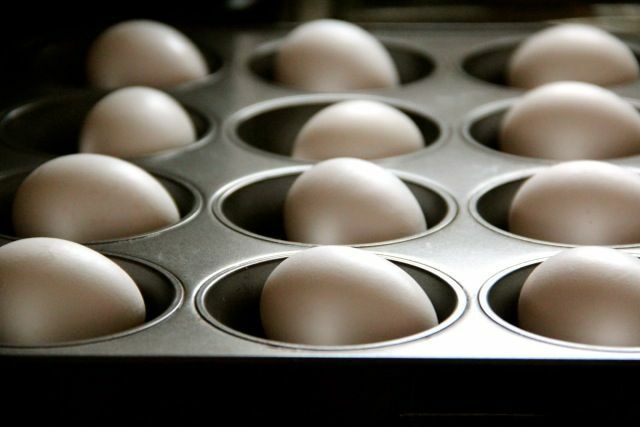 For many of us, losing a few pounds is a common goal, but it doesn’t come easy. It means sticking to an exercise plan and making healthy eating a priority. 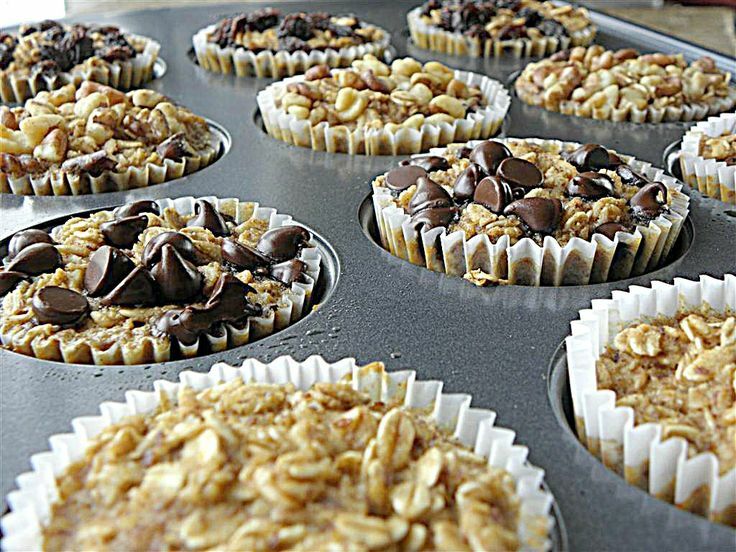 From breakfast bagels to birthday lunches, food temptations at the office can easily be the downfall of any diet. Packing your desk and your lunch bag full of healthy snacks can help offset the temptation to grab something out of the candy bowl. 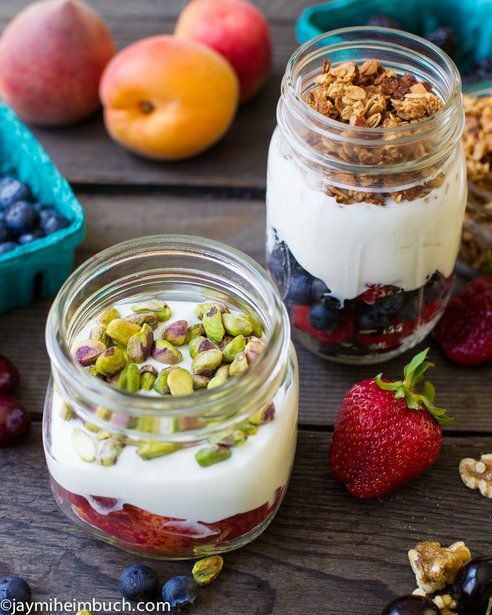 Filling your body with wholesome foods will also give you a whole heap of energy, especially when the afternoon slump starts to set in. 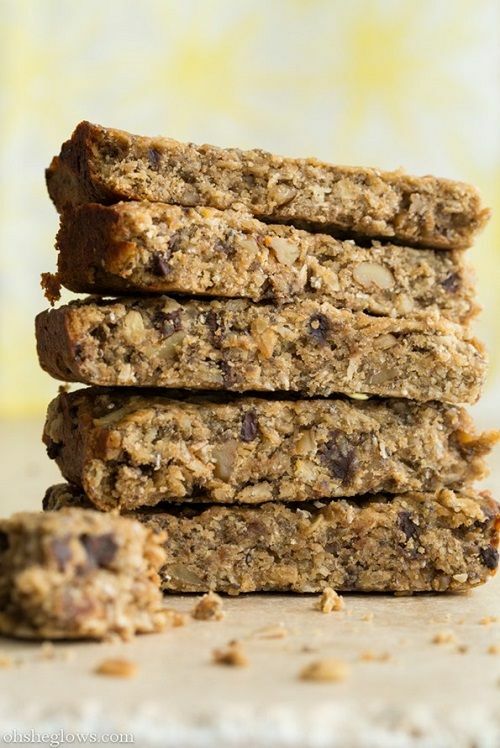 Skip the sugar and fat with these 10 healthy snacks to bring to work. 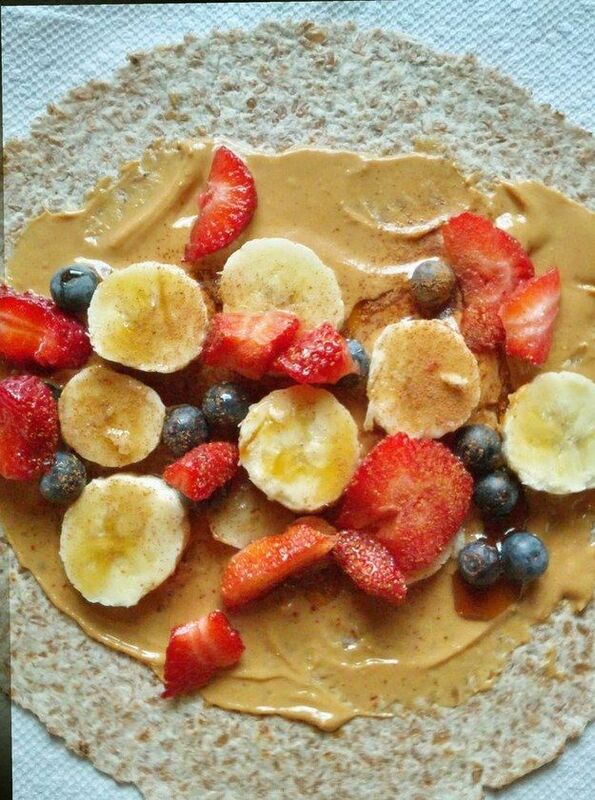 A delicious wrap made of a gluten-free tortilla, almond butter and fruit. 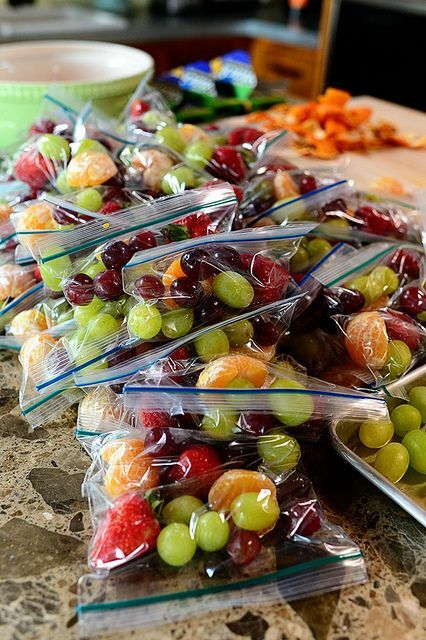 Delicious bags of fresh fruit – perfectly portioned. 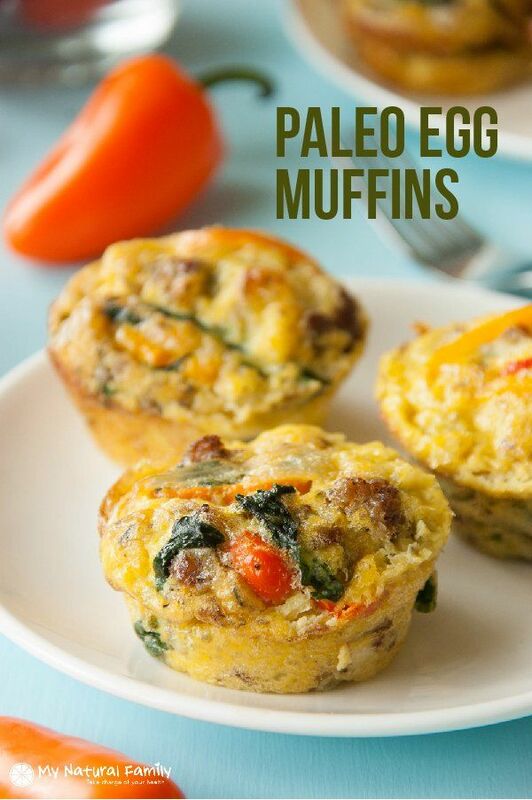 Paleo egg muffins for a low-carb, high-protein morning snack. 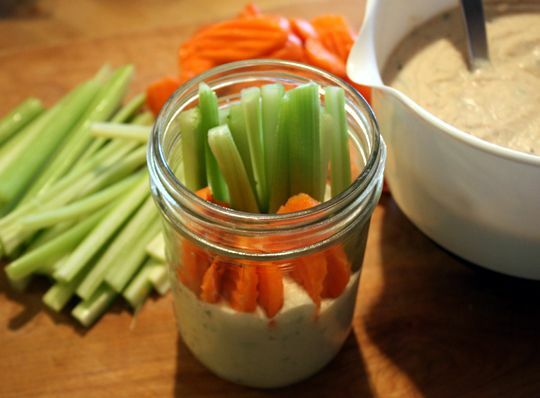 Mason jar veggies and dip. Are you trying to lose a few pounds? 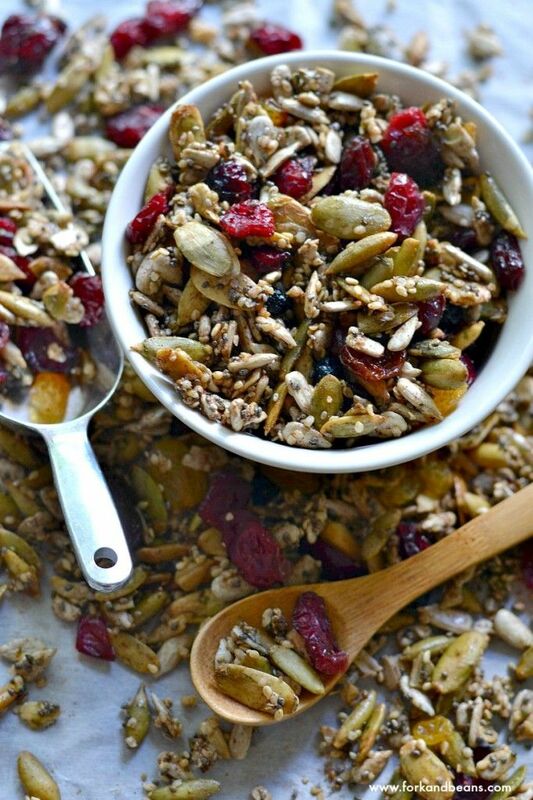 Got any great healthy snack ideas to share?